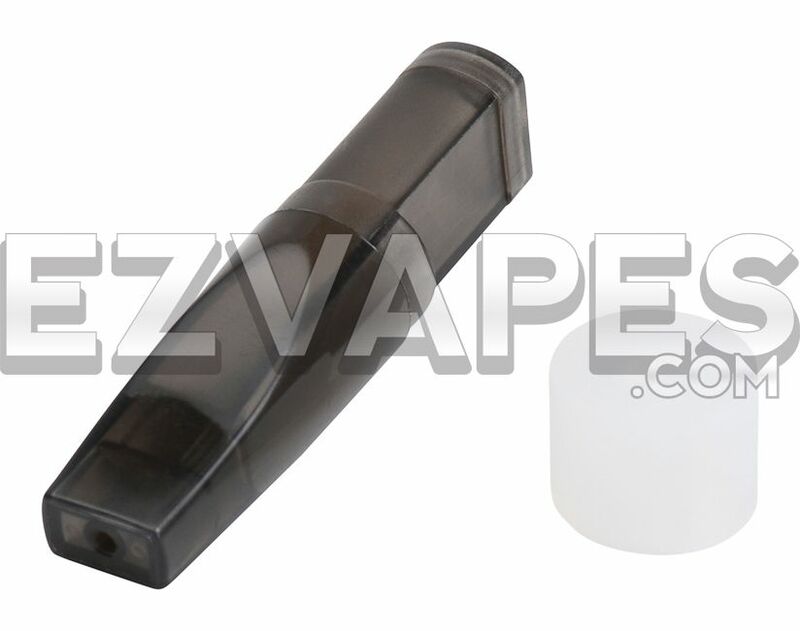 Joyetech's first big upgrade was it's no tissue tank cartridge system. These tanks can be refilled and reused but should be changed every so often for the best experience. This 5 pack of official eCab empty tank cartridges come individually wrapped in the original Joyetech box.